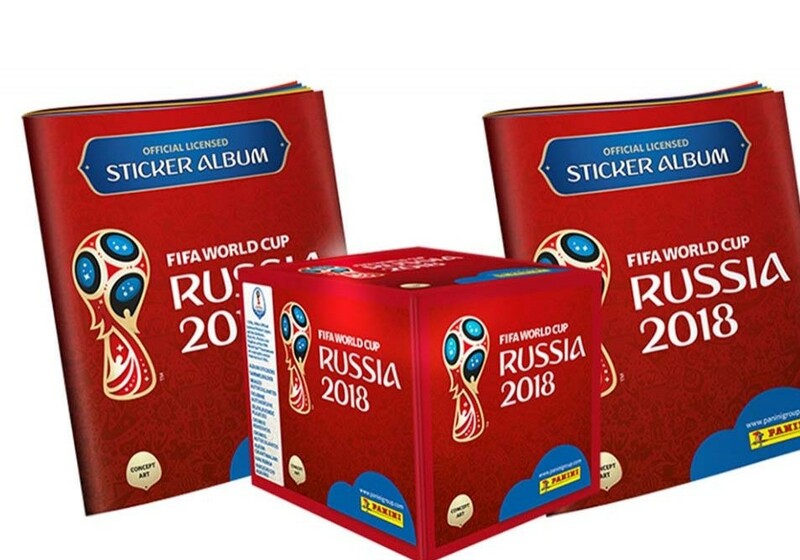 The Panini World Cup album is something that many football fans buy during the World Cup. The goal is to complete the album with all the player cards that are bought through packs. Completing an album is quite difficult but those planning to do it this year will need to spend a lot more. A price hike on the packs now means that a pack of five stickers will cost 80p. The price hike has angered football fans as they will have to spend a fortune to complete the album. 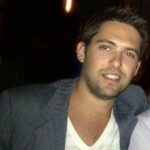 Many have taken social media to complain about the price of the packs. The Panini album for the 2018 World Cup has nearly 700 stickers, which means fans will have to buy at least 140 packs. That is £112 ($158) football fans will have to spend to get 140 packs. Buying 140 packs does not mean that they will complete the album. Let’s not forget that there is also duplicates, meaning that fans will have to open more than just 140 packs. Football fans can also trade the duplicates to a family member or friend but it will be difficult to find people looking to complete the album as this year’s prices have many thinking about just watching the World Cup. Panini’s official Twitter account posted just a few hours ago that the 2018 FIFA World Cup official sticker collection is out now. The tweet has more than 110 replies, with many mentioning this year’s price. Panini, which was founded back in 1961, makes albums for World Cups and other tournaments. Having a Panini World Cup album and stickers is a must for many but some are now thinking about skipping this edition since it will easily cost over £112 to complete it. Matthew Scroggs estimates that to complete it, without ordering the last 50 stickers, you should expect to spend £485.39 ($685.06). Fans in the UK are not the only ones who will need a lot more money to complete an album this time. Panini has announced that the album will cost $6 and the sticker packs will cost $0.75. For many Venezuelans, this is nearly impossible to buy as the price in dollars means that they will need a lot of Bolivars to complete the album. The high black market exchanges, which pretty much determine the price of the dollar in the South American nation, along with the economic crisis means that many will skip this year’s edition.